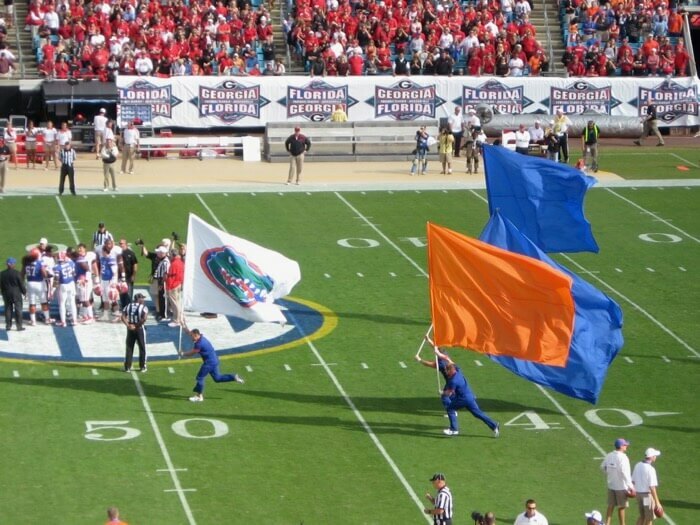 I love a good college football rivalry and there is none better than the Florida/Georgia game held annually in Jacksonville, Florida. Equal number of tickets are allotted to each school. The stadium is evenly divided; half Florida fans, half Georgia fans, making for one of the most exciting game day atmospheres in the country. 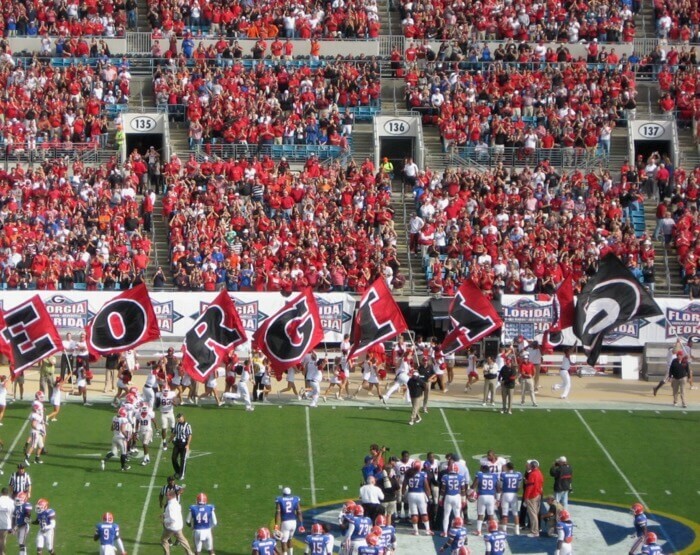 Many Georgia fans hit the Florida state line and head for Amelia Island, home of Fernandina Beach. 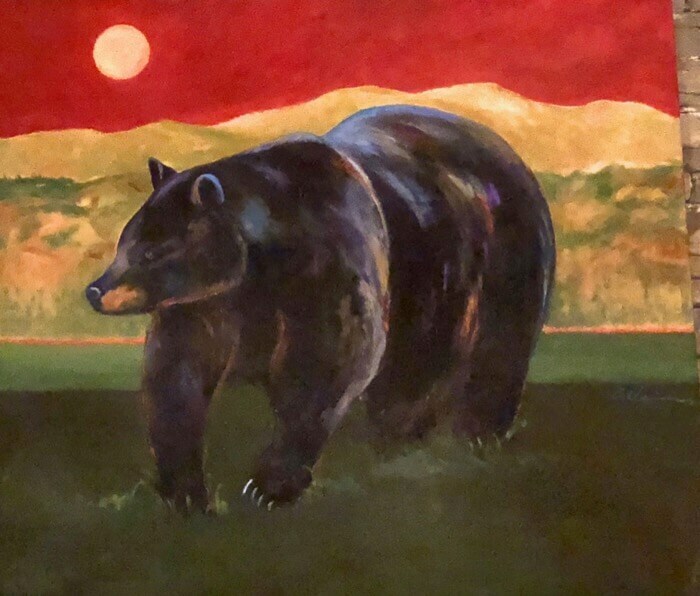 Every Friday before the big game on Saturday, the stores, golf courses, restaurants and bars in NE Florida are packed with fans anxious to celebrate the upcoming rivalry game. 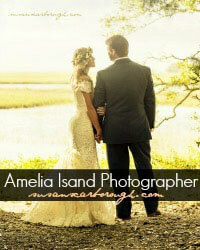 on Amelia Island always has lots of events and special goings-on to entertain the fans. 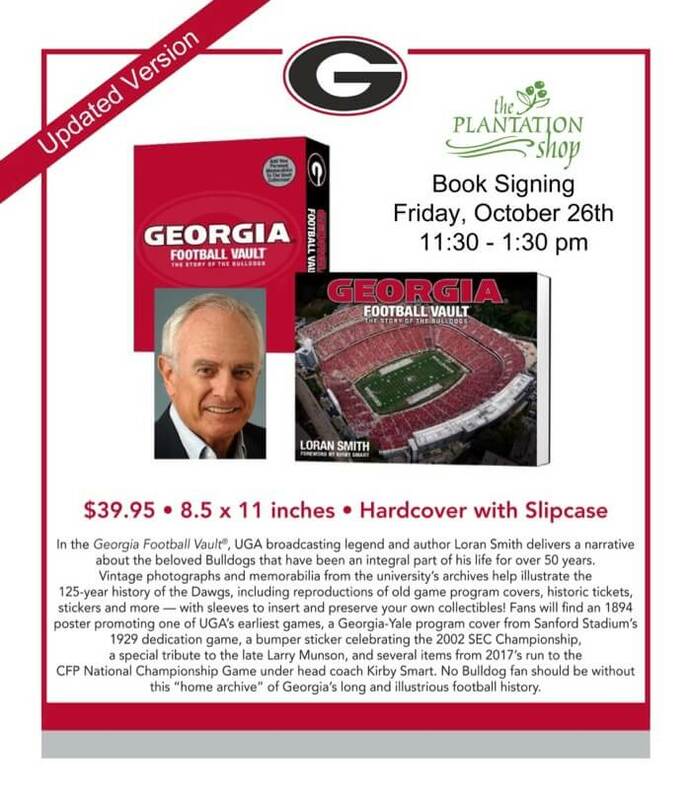 This Friday, October 26, The Plantation Shop will be featuring a book signing with Loran Smith 11:30-1:30. This updated version of Goergia Football Vault would make a great gift for any Georgia football fan. 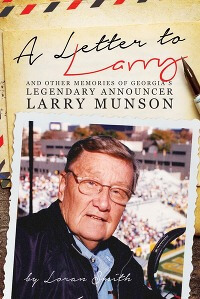 Be sure to stop by The Plantation Shop to meet Loran in person and to get a signed copy for your Georgia football collection! NOW WHAT TO BRING TO YOUR FLORIDA/GEORGIA TAILGATE??? Spread the butter on cut sides of bun, reserving 1 tablespoon butter. Saute the onion in the reserved butter until clear. Add the poppy seeds and dry mustard. Mix well. Remove from heat. Layer the ham, cheese and a dollop of the onion mixture on half of each roll. Replace roll tops. Wrap in foil. Bake at 350 degrees for 20 minutes. 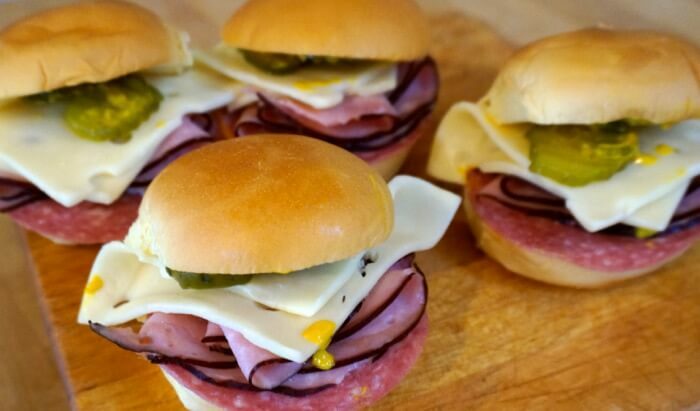 Kathy's Comments: These sliders are perfect for tailgating. I transport in foil in a Pyrex Portable carrier kept warm with a hot pack. 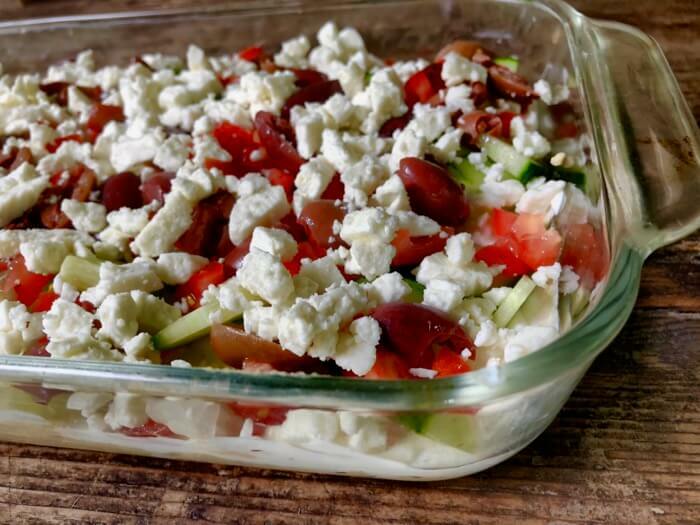 I think it is fun to take this basic recipe and adapt it for your favorite school. Here’s a Florida version, celebrating the Cuban sandwich…so popular in Florida. Slice the rolls in half lengthwise. Layer ham, pork, salami, swiss cheese on bottom half of rolls. Top with 1 or 2 sliced pickles. Spread mustard on top half of rolls and place on top. You could try the Tasty method...Place rolls in a pyrex dish instead of foil. Baste with butter and bake. Slice and then wrap in foil to transport to a tailgate. 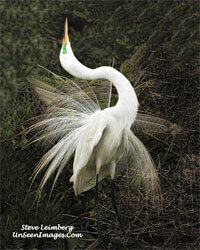 Take to tailgate in a carryall with hot packs to keep warm. Game time. 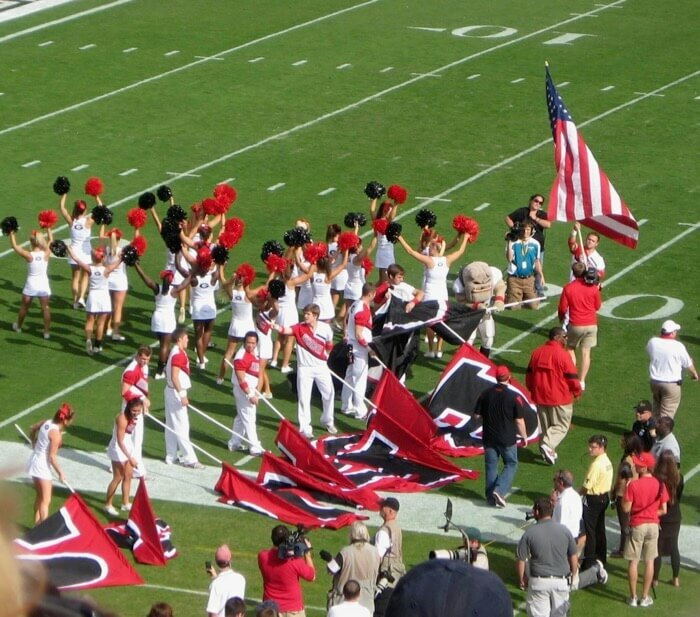 Georgia cheerleaders wait for their team. Georgia responds and the crowd roars. 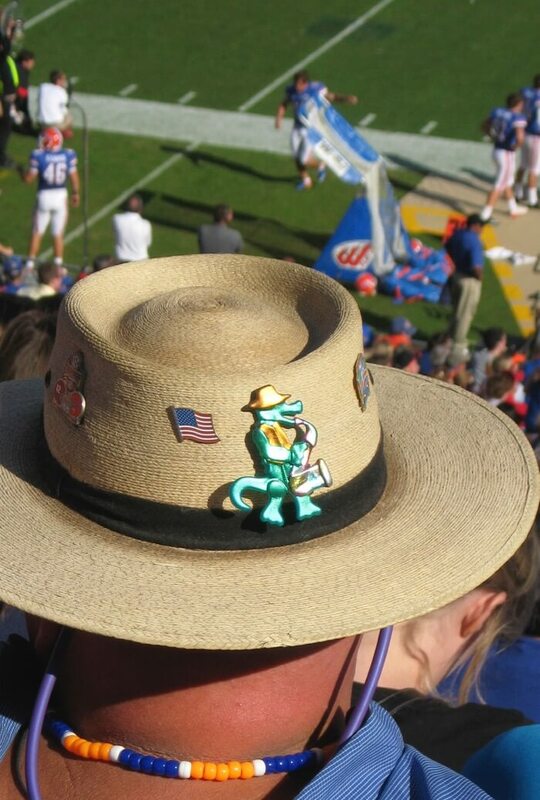 Watch for upcoming stories from my tailgating travels. 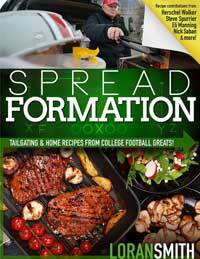 I welcome your comments, recipes and any inside information on your favorite tailgating spots. Kathy, you are “ killing me “ with the recipes. Sandwiches look amazing. Thank you Charlie! They are good…James is going to do the Georgia hammies and also another good one…roast beef and havarti cheese ones…. We’ll just give you a deviled egg or two! I am going to make the hammies for a Panthers game. Know that feeling with rivalry games! The hammies are good! 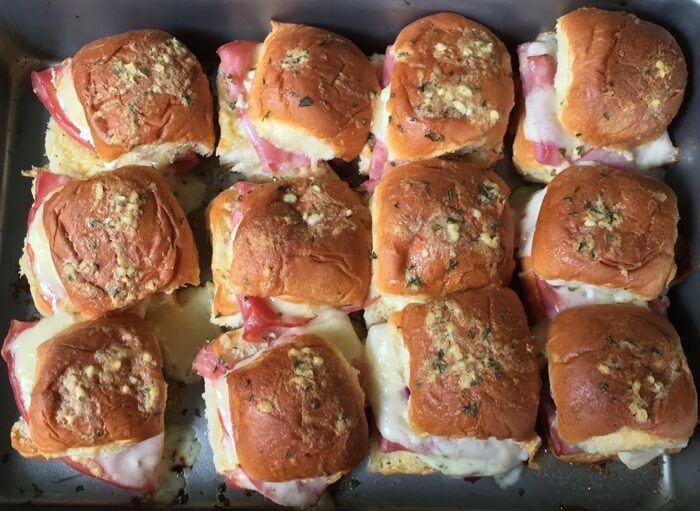 James is also going to make roast beef with havarti cheese sliders….recipe available on my website…signature recipes. Thanks for your comment and know you love your Panthers!